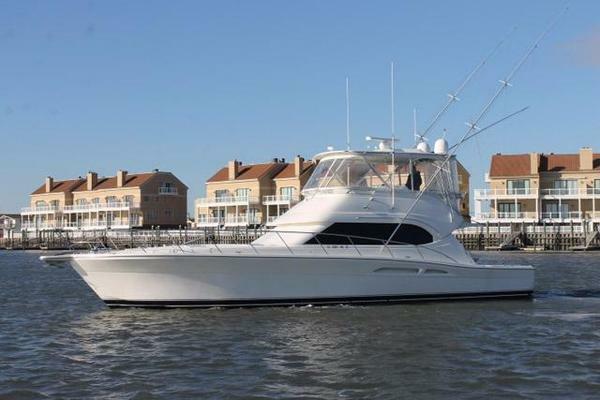 When looking for new, pre-owned, and used yachts for sale in New Jersey, the amount of time it takes to narrow down exactly what you want can some times be intimidating. 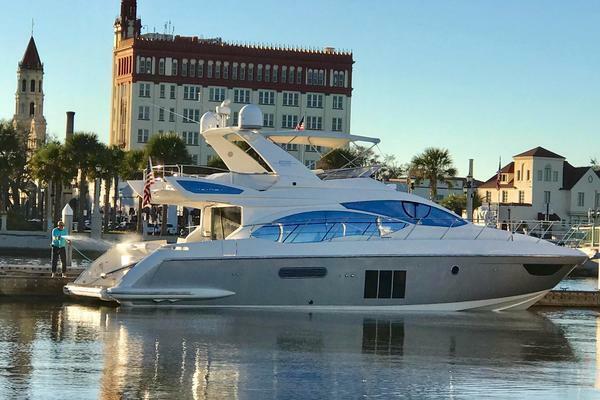 With so many manufacturers, models, and boat types, how do you begin to find the right yacht that meets your budget and your needs? 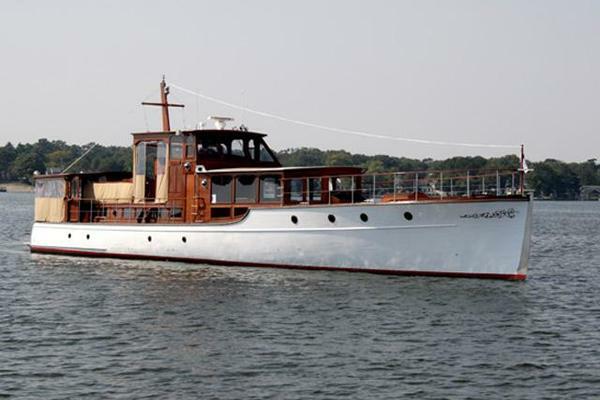 When searching for a yacht for sale, there are a plethora of options. 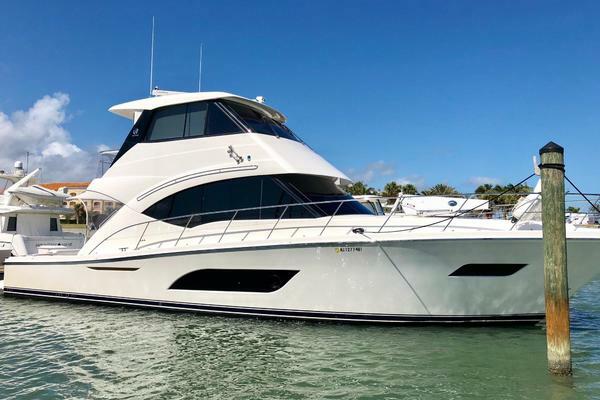 The yachts on our website number over 7,000 listings, including yachts built by top brands such as Hatteras, Viking, Bertram, Sea Ray, Azimut, Sunseeker, Ferretti, and more. 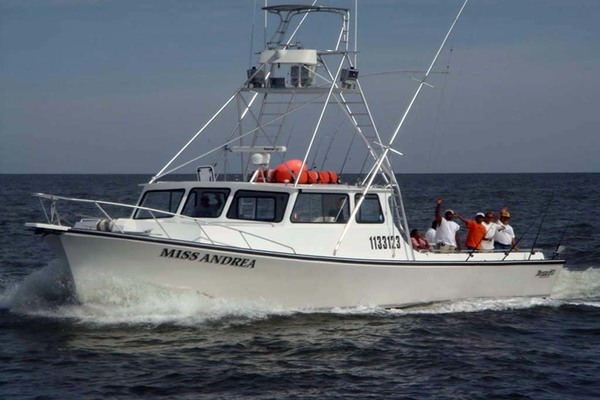 United can also help you find the best used center-console boat in New Jersey from brands like Yellowfin, Contender, and more. 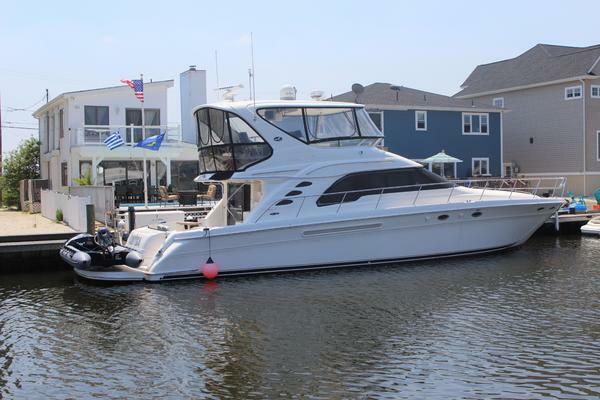 To view a yacht for sale in New Jersey, browse below and click the photo for more information. 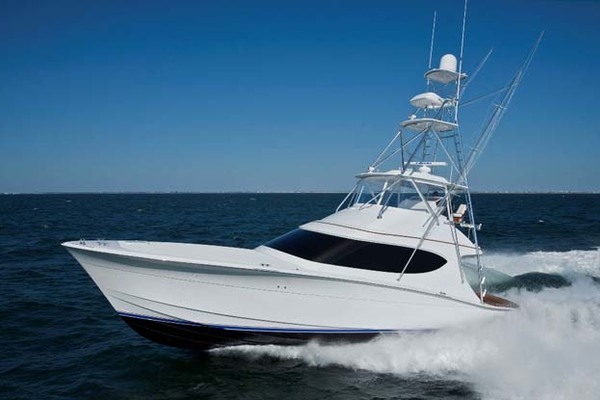 United Yacht Sales is the brokerage firm that gives you the personal attention you need. 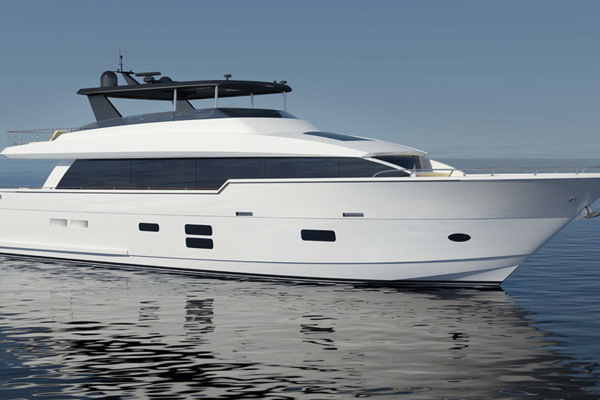 Since we opened our doors in 2002 to sell yachts in New Jersey, our actions and care for you, the client, have helped us become the largest independent yacht brokerage in the country. 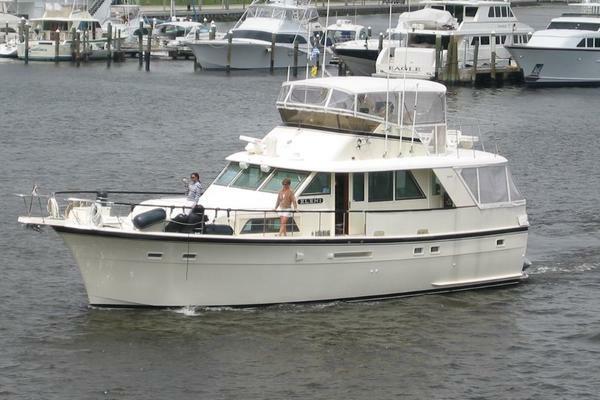 It is this attitude that ensures our buyers and sellers return to us when they are ready to buy or sell a yacht again. 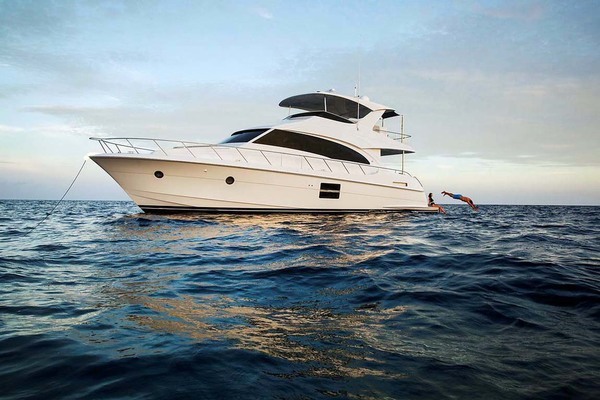 Our professional yacht brokers number more than 150 and encompass the United States, Canada, the Bahamas, Mexico and other locations worldwide.  This means we have extensive coverage in the major markets throughout North America. 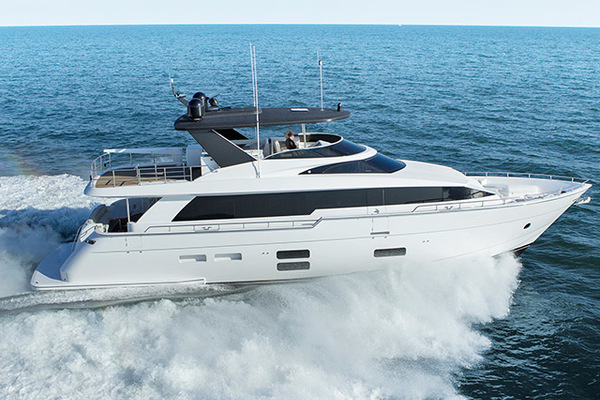 Our knowledgeable and experienced yacht brokers get results, as evidenced by the over 600 transactions representing $100 million that we close each year. 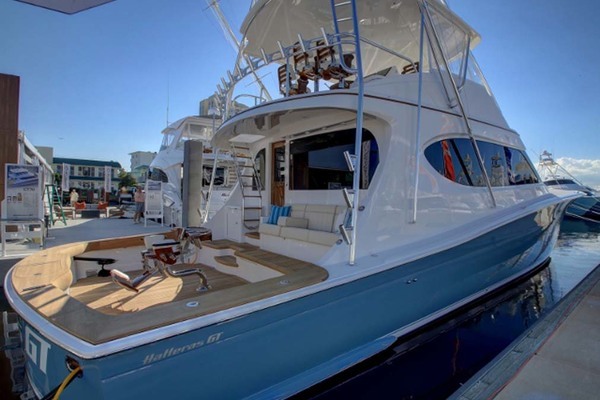 When you're searching for used yachts for sale in New Jersey, United Yachts Sales ensures you find the yacht you are searching for.